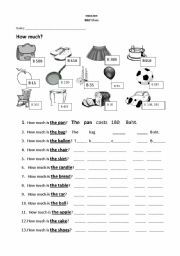 I love the idea of sharing worksheets online....i love this site. it helps me a lot! 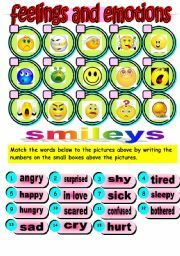 this will help the students identify different feelings and emotions. template courtesy of pisiflor. 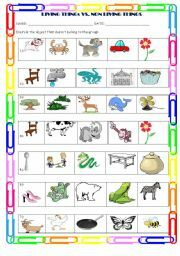 identify living things and non livings.great help for kindergarten and elementary students.have fun! 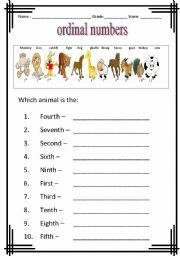 ordinal numbers from first to tenth. 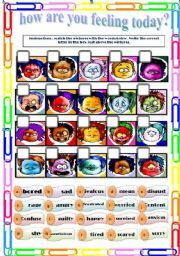 great help for kindergarten, grade 1, 2 and 3 students. i hope you like it. enjoy. 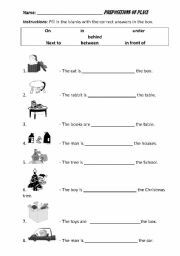 fill in the blanks with the correct prepositions of place. enjoy! animals that eat plants only. 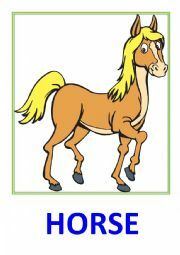 enjoy these flashcards. 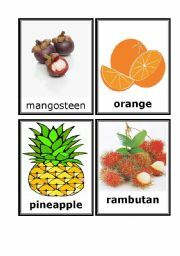 fruits flash cards part 1. other fruits continued on fruits flash cards part 2.enjoy! 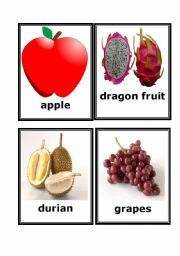 fruits flash cards for kindergarten and elementary students. enjoy!